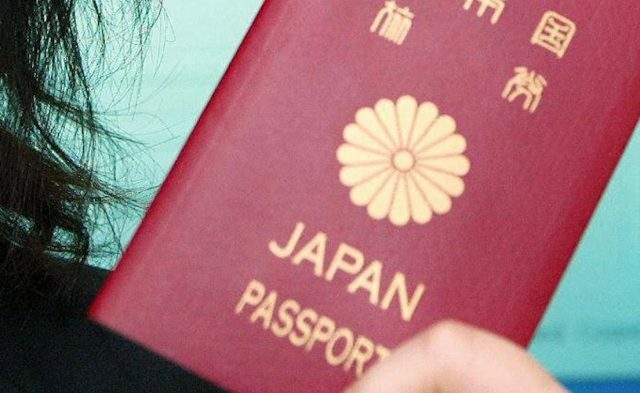 The Japanese passport has emerged as the most powerful passport in the world. According to the Henley Passport Index (HPI), the Japanese passport has emerged as the most powerful passport in the world. Attaining visa-free access to Myanmar recently, the citizens of Japan are now without visa or with visa-on-arrival able to travel 190 destinations around the world. The Japanese passport surpassed the Singapore passport, where Singapore citizens allow to travel 189 destinations without a prior visa. The Indian passport has attained the 81st rank with visa-free or visa-on-arrival access to 60 destinations. Here’s the list of top countries with most powerful passports. The HPI is a global ranking of countries according to the travel freedom for their citizens. In collaboration with the International Air Transport Association (IATA), and based on official data from their global database, Henley & Partners has analysed the visa regulations of all the countries and territories in the world since 2006.